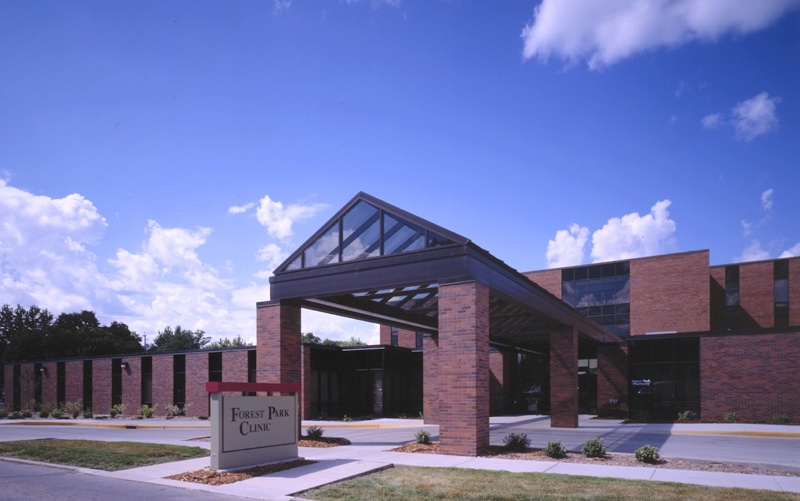 Bergland + Cram has been associated with the Forest Park Medical Building since it was built in 1975. 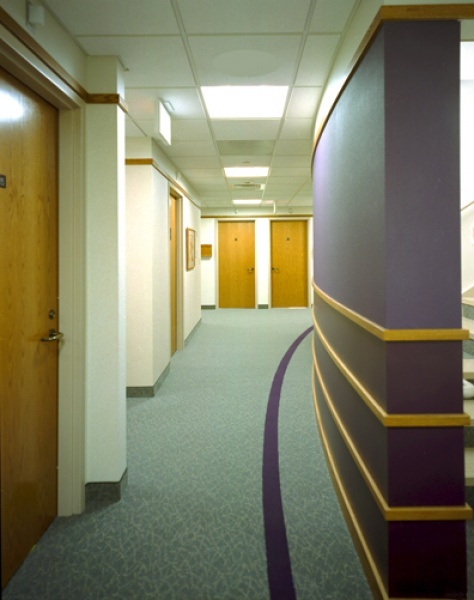 To give prominence to the addition and assist the building’s users in finding their way, B+C designed an entrance canopy and stepped-back floor plan that leads into the skylit main corridor. 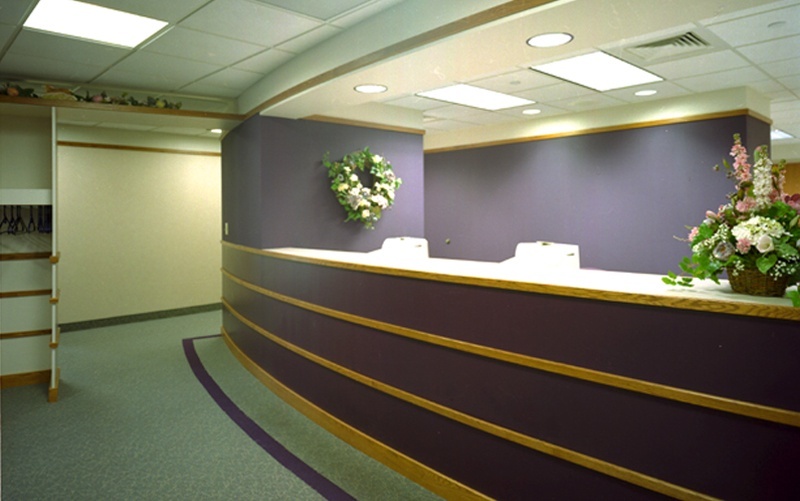 Project work has included an addition to accommodate its Family Health Care Clinic and commercial pharmacy, OB/GYN suite remodel and an MRI suite.